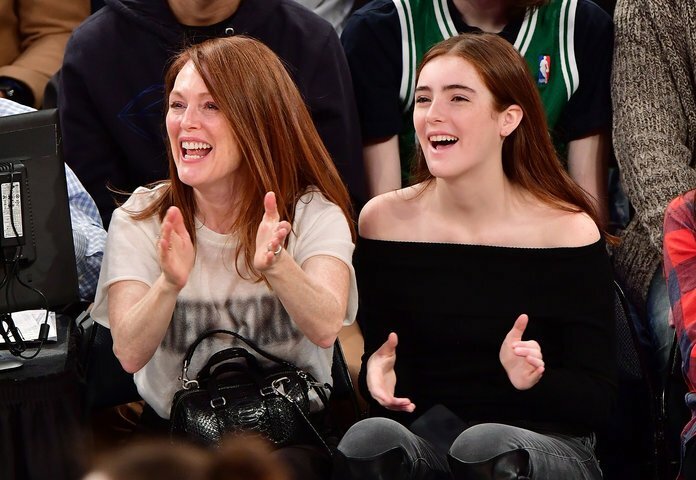 If Julianne Moore ever needs an actress to play her younger self, then she doesn’t have to look any further than her daughter, 15-year-old Liv Freundlich, to play the part. 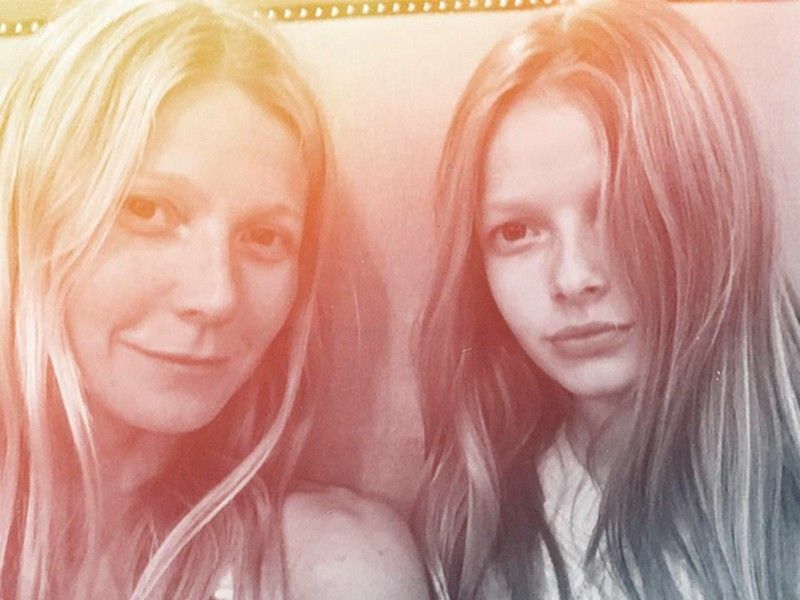 This teen looks just like her famous mom when she was younger. With her glossy red hair, almond-shaped eyes, and a big smile, Liv is a copy of her mother. She’s even followed in her mother’s footsteps, starring as a J.Crew model in a fashion show last year. Liv’s father is Bart Freundlich who directed Julianne in the movie “The Myth of Fingerprints”. Bart and Julianne have two children together: a son, Caleb, born in December 1997, and daughter, Liv, born in April 2002.